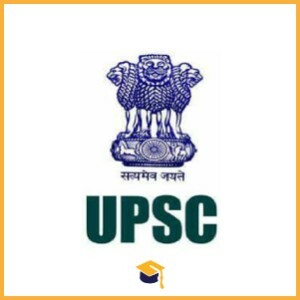 Union Public Service Commission has released the Notification to fill up the online Mains Exam for the UPSC Mains Exam 2018 Civil Services Exam. Candidates can apply online on or before 06-08-2018. In orders to apply for the Main Examination, candidates have to qualify the Preliminary Examination conducted by UPSC on 03-June-2018. Candidates can apply online through the official website https://www.upsconline.nic.in/ on or before 06-08-2018.